sociological insights on topics ranging from social movements, to cyber space. This richly theoretical and empirically informed text explores the trends, alternative visions, and new directions for sociological research. 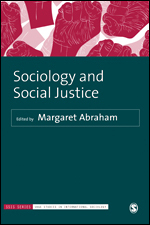 The SAGE Studies in International Sociology (SSIS) was founded in 1974 and is published in connection with the International Sociological Association. 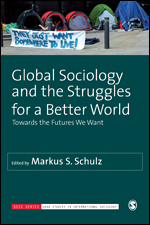 The books in this series are intended to encourage debates of international significance and map out future trends of sociological importance.